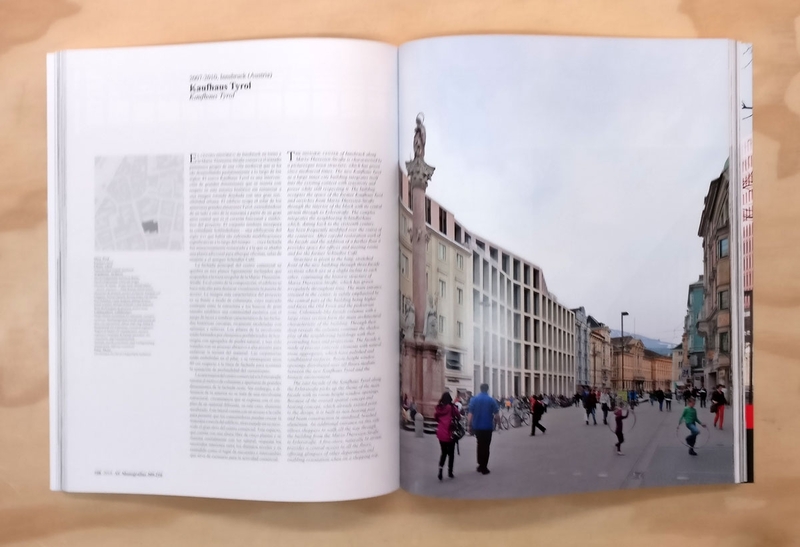 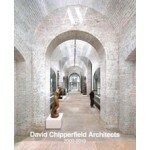 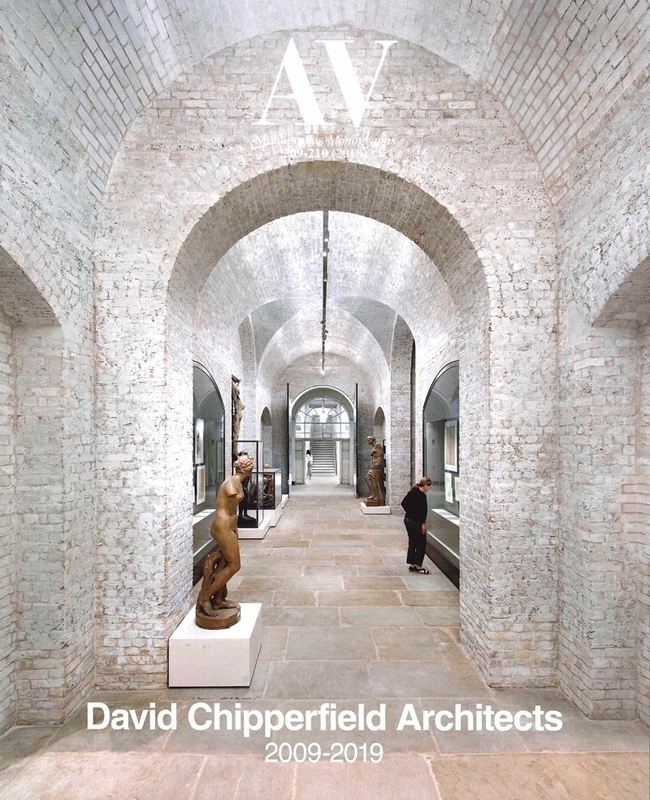 The magazine AV Monographs devotes a double issue to David Chipperfield Architects, covering the office’s work through a selection of 36 projects developed since 2009. 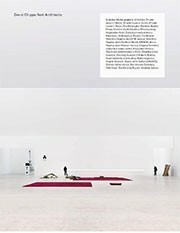 The publication analyses the studio’s essential lines of work in five texts by prominent critics and historians. 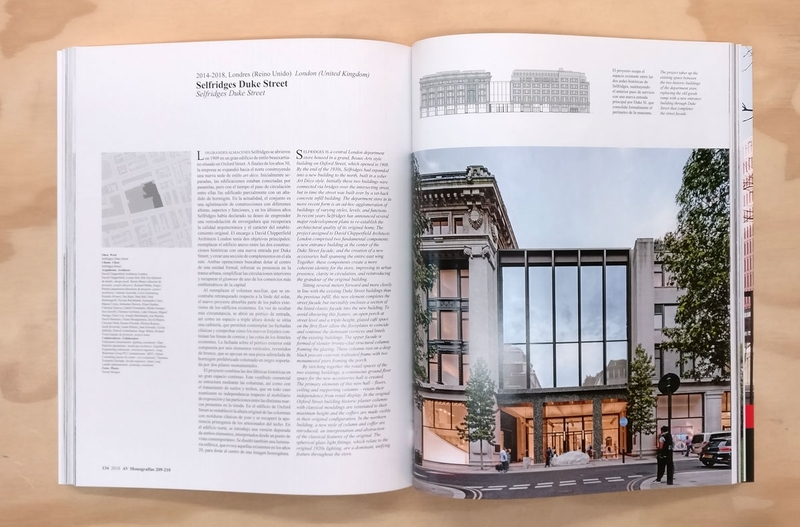 Sebastian Redecke, editor at the German journal Bauwelt, Deyan Sudjic, director of The Design Museum of London, Flora Samuel, British architect and professor, Richard Ingersoll, American critic based in Florence, and finally, Deborah Berke, dean of the Yale School of Architecture. 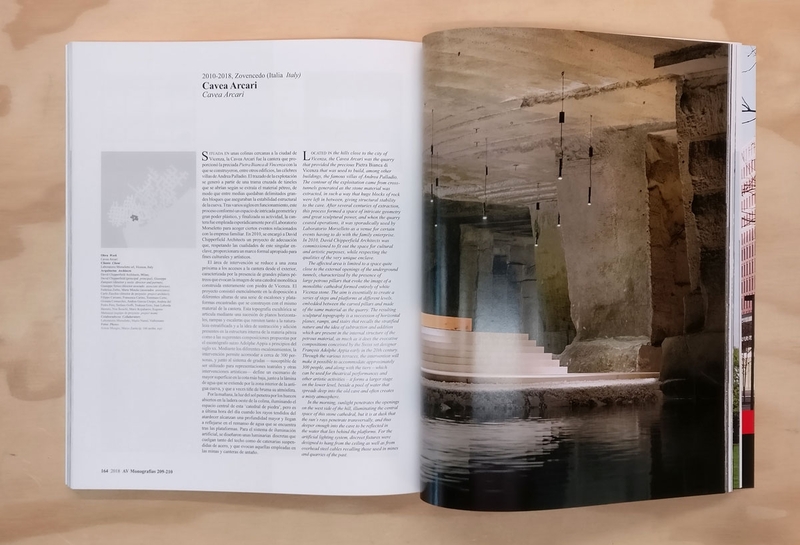 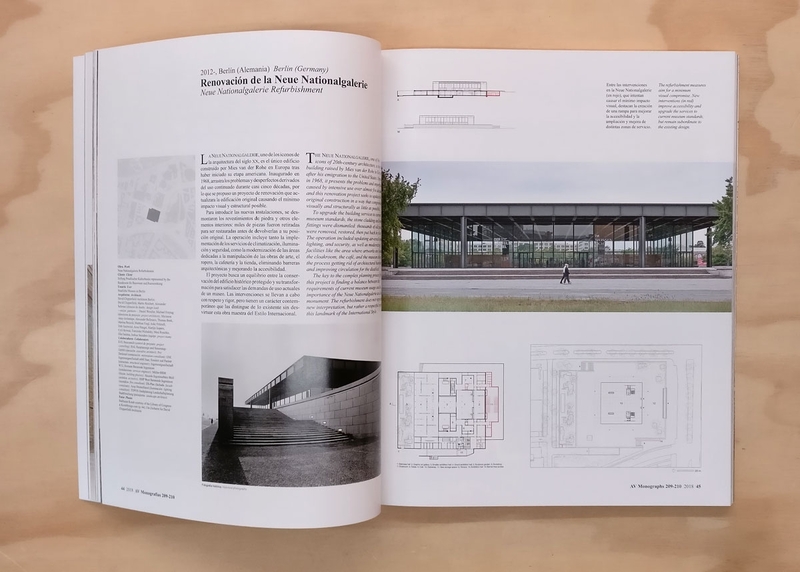 The issue ends with a chapter on the Fundación RIA, in which Luis Fernández-Galiano and David Chipperfield reflect on the architect’s role in landscape preservation.